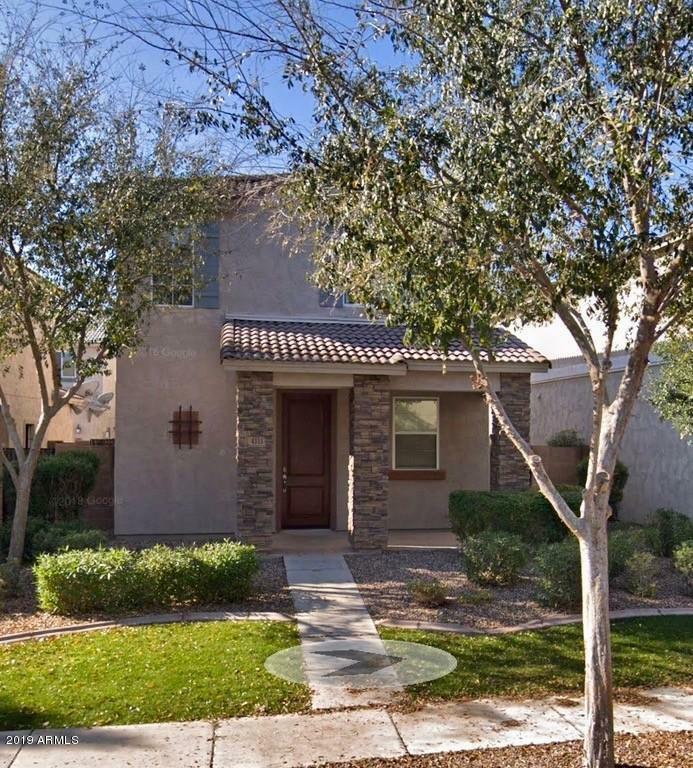 All WILLOWS homes currently listed for sale in Gilbert as of 04/22/2019 are shown below. You can change the search criteria at any time by pressing the 'Change Search' button below. "OMG!! Price Drop!!! priced to sell, this Amazing and unique 3 level home is the home everybody wants but not many can find. 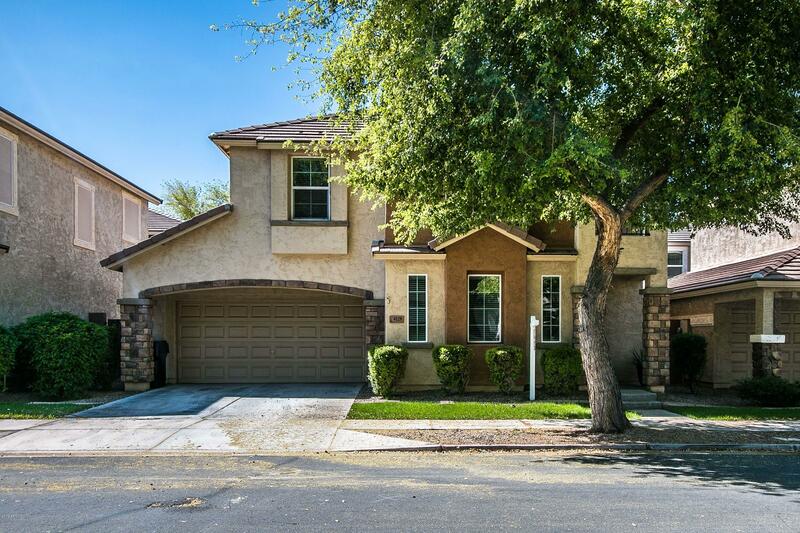 this 4 bedroom 3.5 bath home in the willows is the perfect home for you and your family. it has an upstairs and a basement, rare find but yes its available. The basement offers a great room a private bedroom and its own bathroom perfect for the live in tenant or guest quarter for family and or friends. it has tile floors on the main floor carpet upstairs and wood floor in "
"This lovely home is tucked away for ultimate privacy and quiet yet still just-right-close to greenspace, playground and community pool. Spacious upgraded kitchen, light and bright family room and master bedroom downstairs (plus half bath!). Upstairs, you'll find a naturally light loft, two bedrooms with walk in closets (! )/bath and laundry. All appliances included! Moments away from Serious Shopping and freeways. Welcome Home!!" "This is a 2 story home with a lot of character in a beautiful neighborhood. It has a great room, kitchen, and a half bathroom on the first floor. On the second floor is the master bedroom and bathroom, 2 other bedrooms and another full bathroom. The home was built as an energy efficient home. This home has solar panels which cut your SRP bills in half! This house is low maintenance since the HOA maintains the front yard and the side yard is cement with some flower pots. The side yard is la"
"Welcome to your new home in Gilbert! 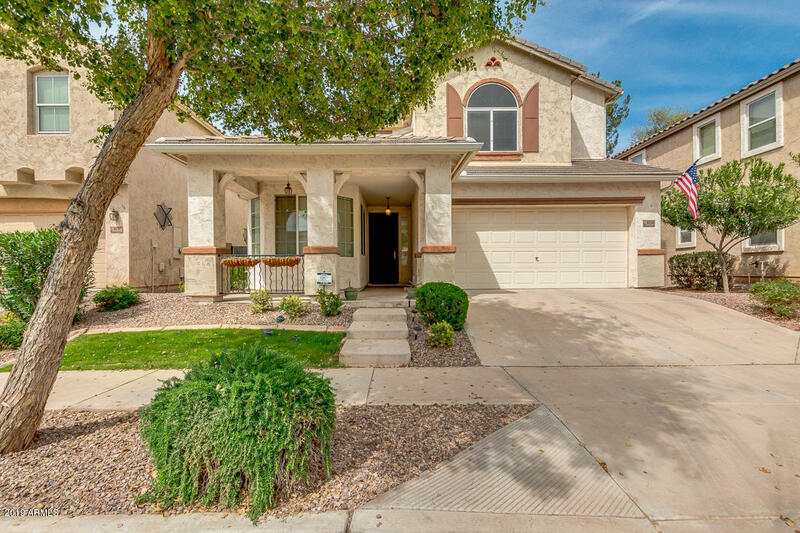 This adorable home boasts a nice open kitchen with granite counter tops and opens to the spacious family room and perfect outdoor living space for entertaining! Spacious master suite and fabulous upstairs living space. Fantastic curb appeal on a beautifully tree lined street, inviting neighborhood. 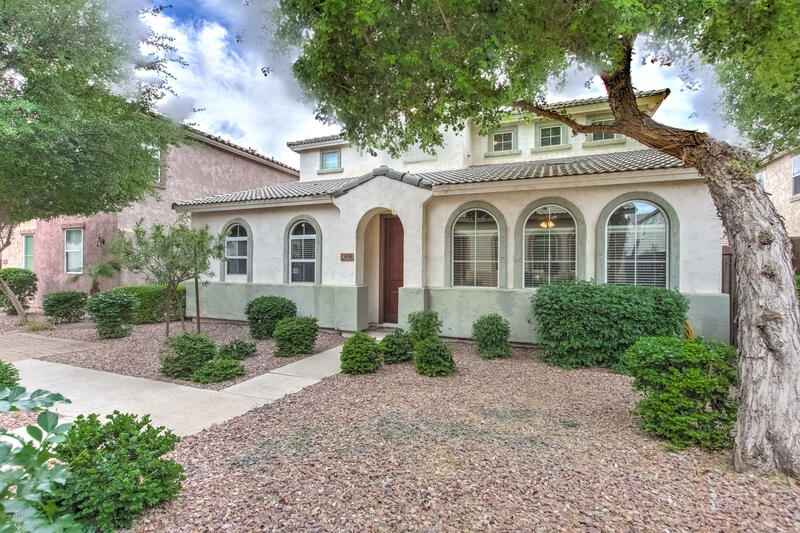 Close to San Tan Mall, the 202 freeway and fabulous restaurants and shopping. You won't want to miss this one!"